This photo is credited to Einwanger, Klaus-Maria on Kuechengoetter.com. As a dessert detective agency, it is the official duty of CakeSpy to report on the birnen speck cake. What's a birnen speck cake? 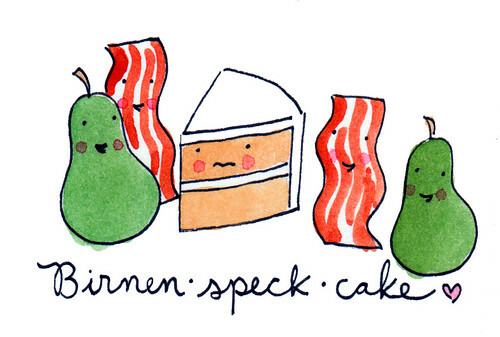 Well, birnen means pear; speck roughly translates as bacon; and cake...well, you know that one. Yup: Pear Bacon Cake. I was tipped off about this cake by Criminal Crafts, and finally hunted down a recipe and tutorial online on the site kuechengoetter.de. 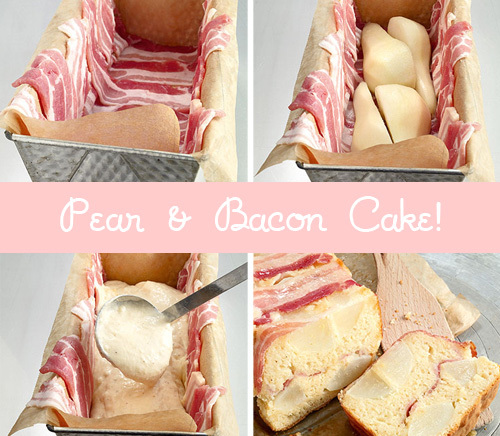 Basically this cake is made by laying bacon in a loaf pan, nestling pared pears on top, and then smothering it all in cake batter before baking it. The result? 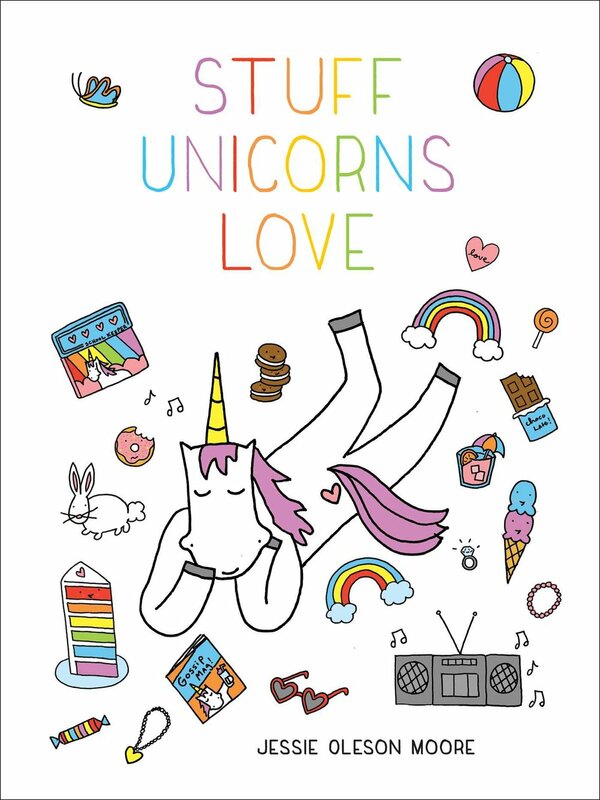 A confection which yields a strangely pretty slice, with pear shards surrounded by buttery cake, all surrounded by pink-red-and-white bacon. Ready to give it a try? While an effort to directly translate may not be easy, the recipe can be found here.